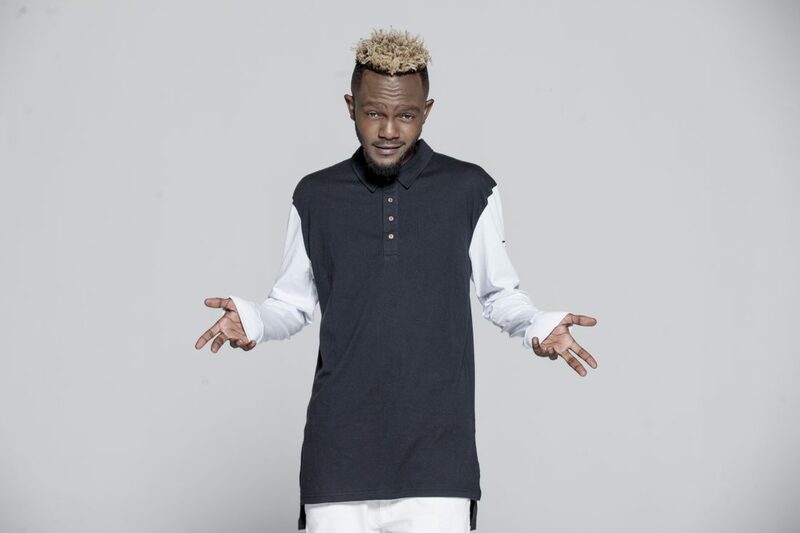 Yesterday Kwesta went on social media to announce that his third studio album, DaKAR II was certified 7x platinum by RiSA. Kwesta’s musical success just continues to rise and this milestone is another indication that numbers will never lie as long as he music one puts out is good. SA hip hop seems to be in a really healthy state right now and Kwesta is at the forefront of the growth.